Origin of name  The plantation was named for the cassina bush which is plentiful on Edisto Island and from which a tea was made (1, p. 2). 1847-48  House built by James and Carolina Seabrook Lafayette Hopkinson (1, p. 2).
?  Cassina Point's land and house were occupied during the Civil War. One of the units taking up residence was the Third New Hampshire Regiment (1, p. 2). 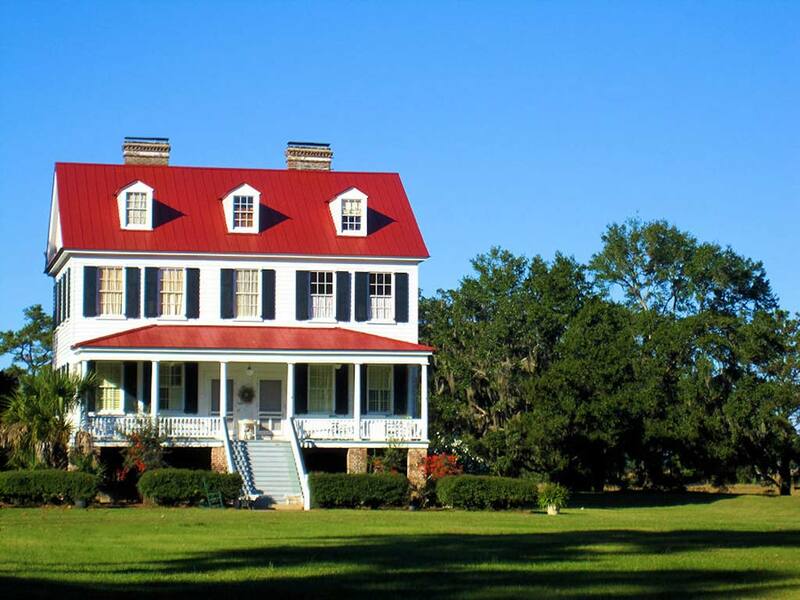 1983  Cassina Point Plantation remained in the hands of Hopkinson descendants until this year (5). 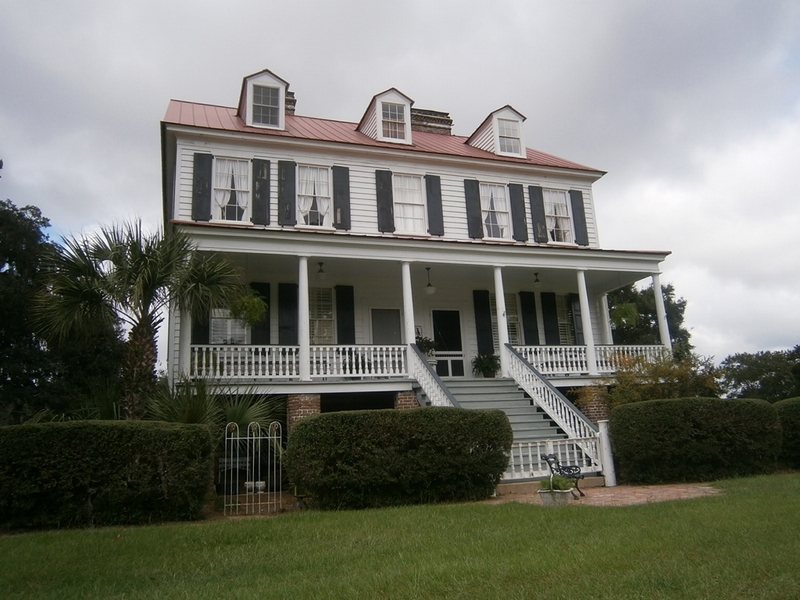 1987  Bruce and Tecla Earnshaw bought the house plus a part of the plantation's acreage. They opened their home and ran it as a bed and breakfast until the mid-1990s (5). 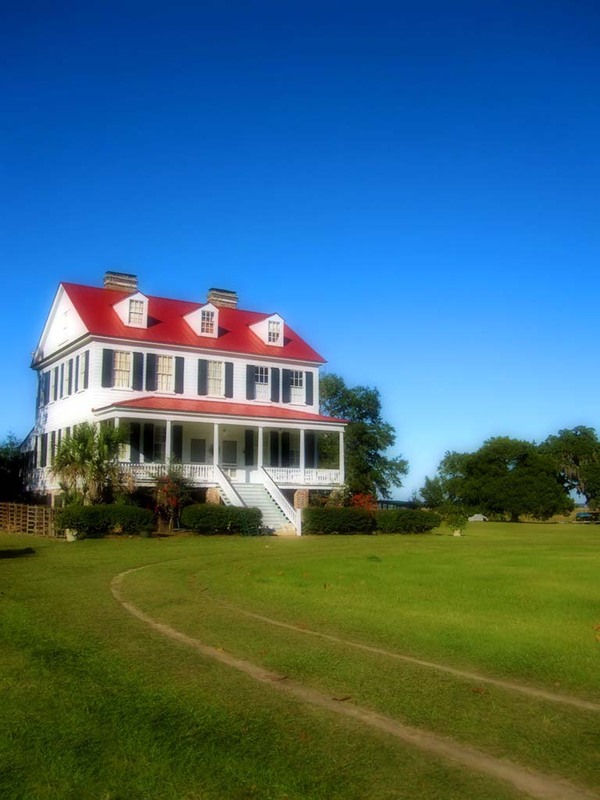 2011  Cassina Point Plantation began being operated as a special events venue (5).